In September I had the pleasure of capturing Gemma & Harry’s wedding at the magnificent Leeds Castle in Kent. 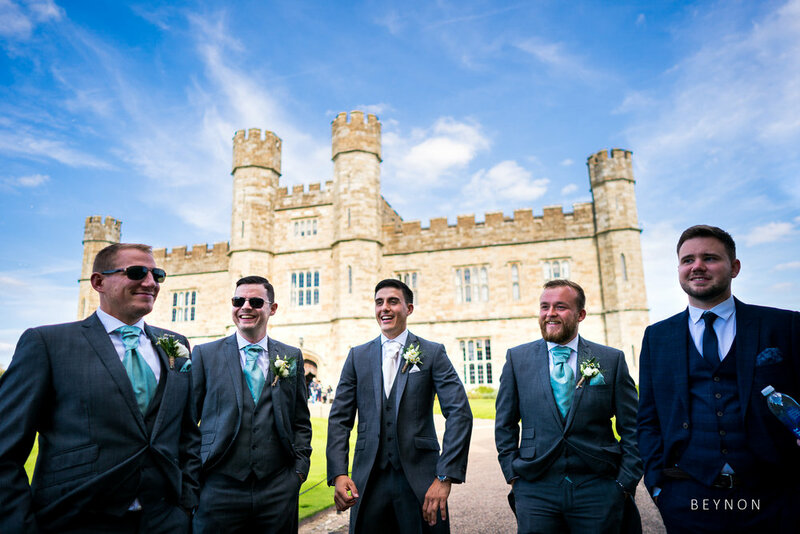 Leeds Castle is a stunning venue for a wedding, both visually and historically. A Castle has stood on the site since 1119 and over the past 900 years has been a Norman stronghold; the private property of six of England’s medieval queens; a palace used by Henry VIII; a Jacobean country house; a Georgian mansion; an elegant early 20th century retreat for the influential and famous; and in the 21st century, it has become one of the most visited historic buildings in Britain. It’s easily the most spectacular venue I’ve had the pleasure of working in as a wedding photographer so far. Aside from the castle itself the site is made up of several separate buildings, two of which, The Maiden’s Tower and Fairfax Barn were used by Gemma and Harry on the day. The Maiden’s Tower is an elegant 16th century building on the castle island and about as perfect venue for a wedding ceremony as you could hope for. Upstairs there are five en-suite five star bedrooms and both the Bride and Groom were able to use the upstairs to get ready with their bridal party. 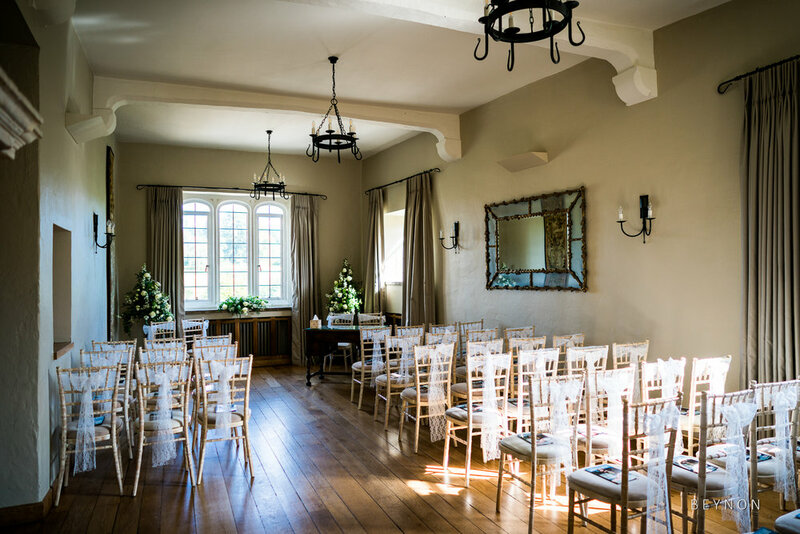 The venue has two ground floor function rooms which lead out onto a charming private garden which is ideal for canapes and drinks, especially on a bright sunny September day as it was for the new Mr & Mrs Nicholls. The morning started at a local hotel that Gemma, her bridesmaids and Bridesman had stayed in the night before. Make-up and hair started here before everyone moved across to the Maiden’s Tower for midday. Gemma still had her hair foils in as we headed over to the Castle, which was quite a sight! We were able to use a special car park inside the main ground and were taken over to the castle island via large golf buggies. After getting settled in one of the main bedrooms Gemma was under strict instructions not to leave as Harry turned up with his Groomsmen shortly after and Bride and Groom prep continued in adjacent rooms. After the ceremony drinks and canapes were served in the garden under blistering late summer sunshine while Rose string quartet entertained people with their wide repertoire of modern pop songs. After a few quick group shots Gemma did a bouquet toss, only the third time I’d see a bride do one in 2018, it seems to really have gone out of fashion, but it’s often a good moment to capture so I was happy to see it included this time. Guests took this time to read through the Dapper & Bride magazine the couple had had made for the day, which provided information to guests about the happy couple the wedding day. I’ve seen these types of personalised wedding magazines before but the Dapper & Bride one is probably the best quality one, particularity with all the images included that I took of Gemma & Harry on their pre-wedding shoot! They actually made their magazine a feature on their website and you can see it here, along with photos I took of guests reading it on the day. About half an hour before the wedding breakfast seating Leeds Castle’s attentive staff ushered the guests up towards the Fairfax Barn to be seated. Meanwhile Gemma and Harry took some time away from the hubbub of the day and I took the opportunity get a few images for the happy couple together in the beautiful grounds surrounding the castle island. Although I am always keen to capture genuine moments which I feel hold the most value when people come to view their photos in the many years to come, a relaxed session with couple so they have some images together is an important part of the day, as long as it doesn’t dominate proceedings. There’s nothing worse than a couple being dragged off for an hour for staged shots, if my couple’s shoot take more than 15 minutes then it’s taking up way too much time up! The day ended with a fantastic evening party in the Fairfax Barn. Built in the 17th century, the timber-framed barn holds up to 200 guests. It has two large main rooms, one for the wedding breakfast and the other as a large dance floor area. It also has a terrace which overlooks the castle island and the Maiden’s Tower where guests can enjoy the late afternoon sunshine. The evening’s entertainment were live act Breakthrough who performed two sets. 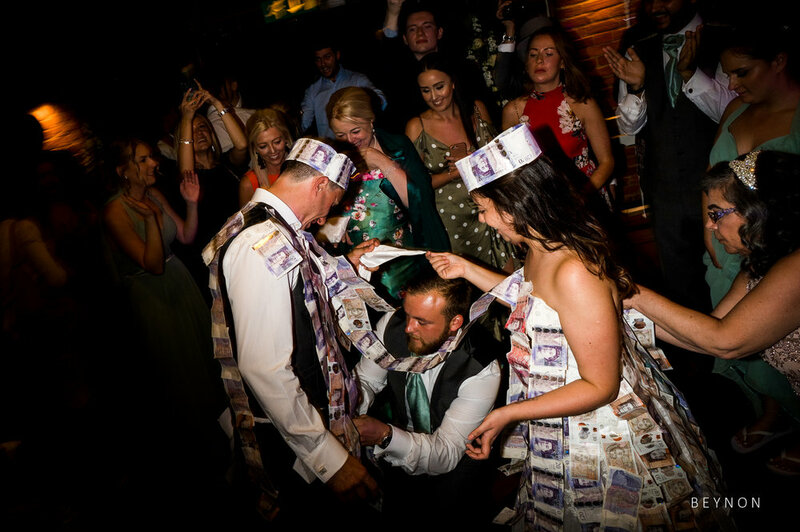 After the first there was a break as Gemma and Harry had a traditional Greek money dance. Gemma’s dad is Greek and this was the one Greek tradition that they observed. It was absolute chaos, but good fun to capture. I’ve photographed a Greek wedding before for Angelo & Sorrel back in August (which you can read about here) so was looking forward to this as I know how much fun Greek wedding dancing can be. After the Money Dance we went straight outside for a fireworks display. Watching from the terrace the fireworks lit up the Castle in spectacular fashion. Once they were over Breakthrough finished off the night with their final set and I stayed to capture this as well. Breakthrough are probably the best live act I’ve seen at a wedding reception. They interacted with the guests and spent plenty of time on the dance floor, organising a boys vs girls dance-off (which the girls won easily) and a sing-off to the Proclaimer’s 500 Miles. 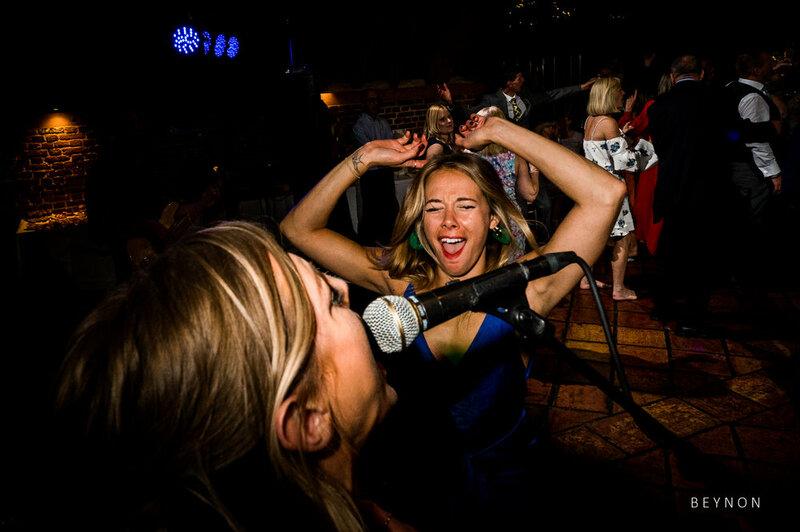 I never leave a wedding directly after the first dance. What happens in the evening is just as much a part of the day as anything else and I think capturing moments later on in the evening is important. After all, how often do you see you parents and grandparents dancing? These moments are the ones that will become important in 30-40 years, once your own memories of the day have faded and older relatives have sadly passed on. 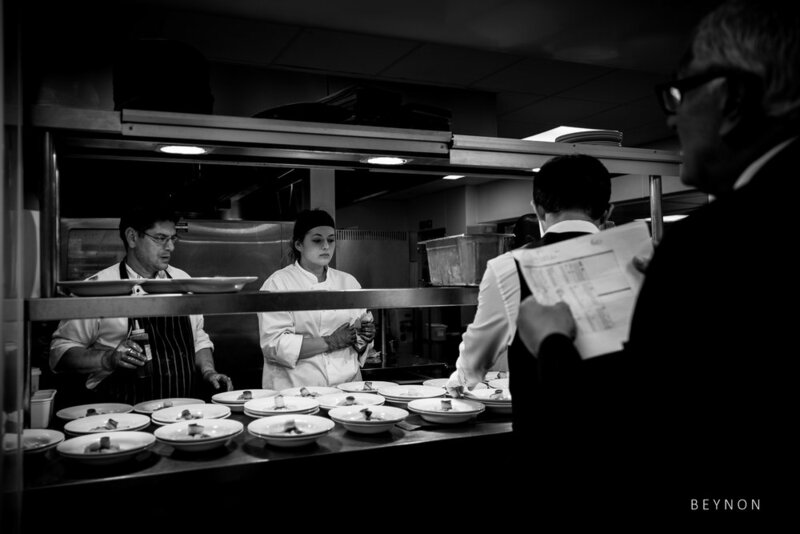 The photographs will be a vital reminder of the people and moments that really happened. 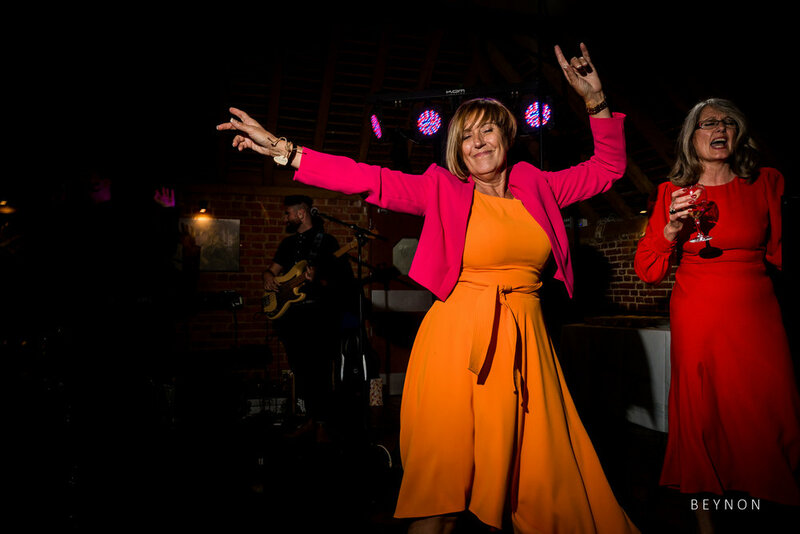 To me, missing a grandparent on a dance floor is much worse than missing the first kiss or the cake cutting (not I’ll miss those moments either, mind you!). For this reason you’ll always see me staying right on into the evening celebrations. I care as much about my couple’s memories as they do and I love giving people a full visual legacy for them to enjoy for decades to come and be passed on to future generations.. 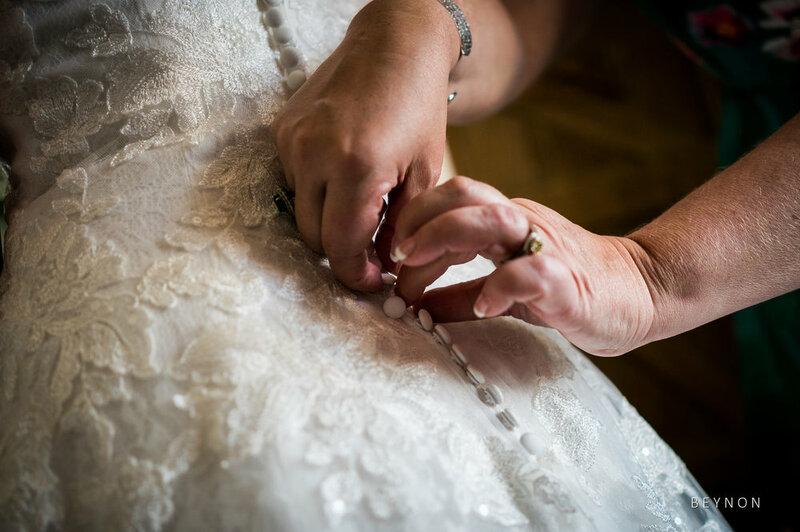 If you are getting married at Leeds Castle and would like your day captured in a documentary style in the same way I have done for Gemma and Harry, please get in touch, I’d love to hear from you. Below are 75 of my favourite images from the day, I hope you enjoy looking through them. Like to see more? You can see 2018 Review blog here and read about my award winning images here. 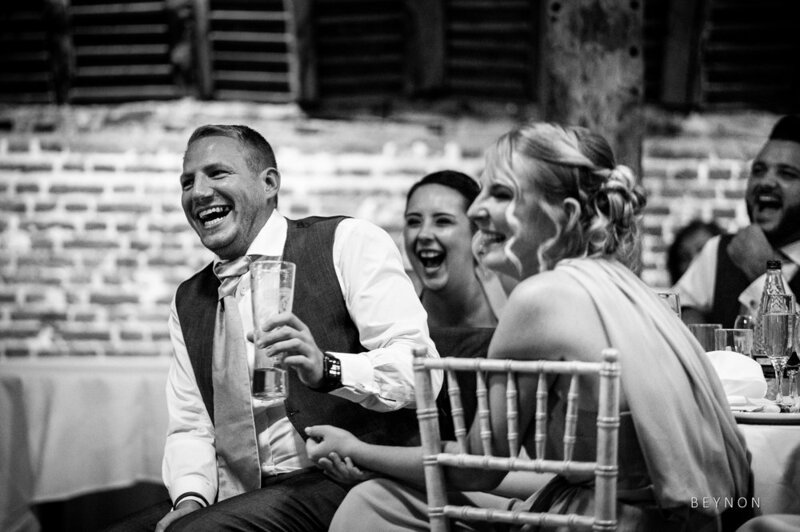 You might also enjoy this recent blog of Grace & Paul’s wedding in Chiswick. 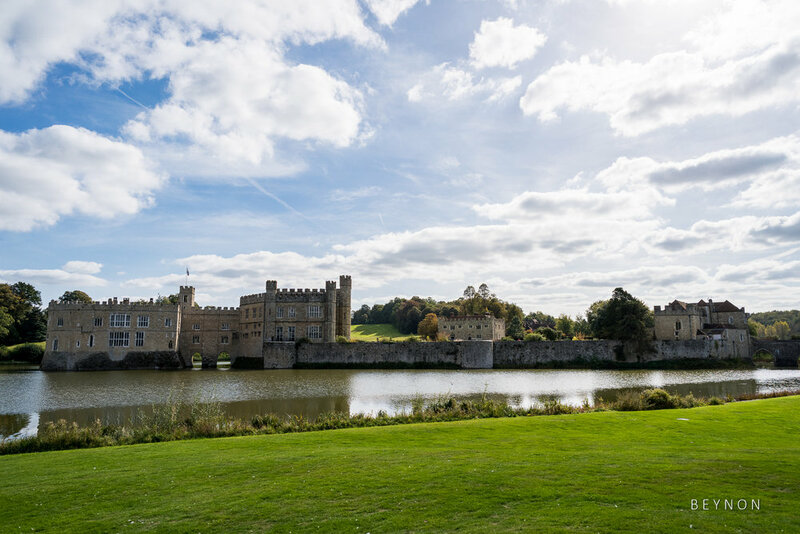 I loved being a Leeds Castle wedding photographer and it would be a pleasure to go back to cover more weddings at this stunning venue.